After going through the review, you’ll be in a position to decide whether to buy a pair of the sunglasses or not. When purchasing a pair of Bluetooth sunglasses, what you need to consider first is the devices the sunglasses can pair with. Ask yourself whether your smart device falls under that category before paying for the glasses. Also, always consider the features of the pair in mind before buying it. 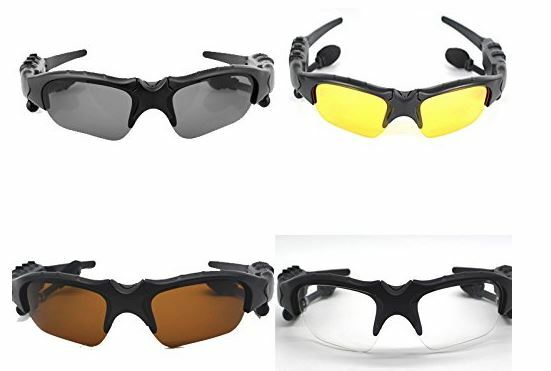 BeiLan Wireless Bluetooth Sunglasses have black plastic frames that will enable you to wear a pair all day long due to their lightweight nature. If you wear tight sunglasses, you’ll always have imprints on your face at the end of the day. With a pair of these, you’ll never feel any pressure on your face or get imprints. The sunglasses have long temples that fit you comfortably without inflicting pain behind your ears. You will enjoy all the comfort while listening to sweet music at the same time. The sunglasses come with black that filter excess light keeping your eyes safe from irritation and pain. The sunglasses have an anti-glare tint that protects your eyes from glare whenever you step out on a sunny day. 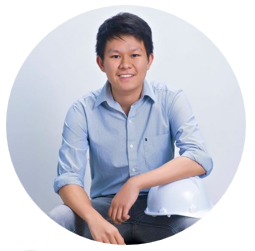 Beilan sunglasses also have an anti-UV tint that shields your eyes from the harmful UV rays. With a pair of the sunglasses, you’ll always have healthy eyes even after spending the day outdoors on a hot day. The lenses of these sunglasses are also a perfect combination of fashion and style. With them, you’ll always look great. 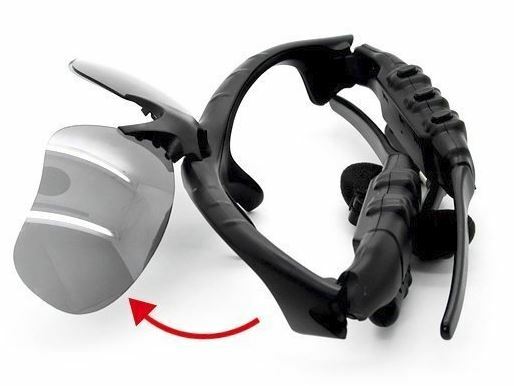 The sunglasses have a Bluetooth 4.1 connectivity that pairs easily with iPhone, iPad, iPod, and smartphone PC tablets. You will get a chance to listen to music and even take calls hands-free, all you need is to transition the call from the handset to the Bluetooth headphones. The sunglasses have a key to control volume and set the songs from previous to the next song you want to listen to. BeiLan Wireless Bluetooth Sunglasses come with free yellow, brown and clear replaceable lenses. You will thus have the chance to select the color that appeals and suits you best. The sunglasses also come with a small screwdriver and two screws to help when changing the lens. BeiLan Wireless Bluetooth Sunglasses will keep your eyes healthy by shielding you from the harmful rays of the sun and glare as well. With a pair of these lenses, you won’t have to worry about taking a stroll along the beach on a sunny day or going for a run. These sunglasses will keep you entertained at all times. Once you pair the glasses Bluetooth with that of your compatible smart device, your days will always be short. You’ll also answer calls hands-free thanks to these sunglasses. These sunglasses are durable, and you’ll have them with you for a long time if you exercise great care. You will also look great in them since they come in a fashionable and stylish design. With them, you’ll always get compliments from people around you. 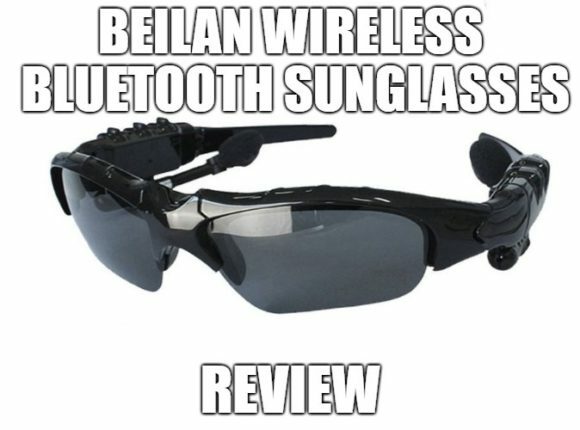 BeiLan Wireless Bluetooth Sunglasses come at an affordable price since with less than $25; you can get yourself a pair. You don’t have to spend a lot of cash going for highly priced Bluetooth sunglasses when you can get an exact pair at a lower price. You might get surprised to find that these sunglasses work better than the higher priced ones from other brands. Purchase a microfiber cleaning cloth to help you clean the lenses with ease and also keep your sunglasses free from scratches. Get a hard shell for your sunglasses if you want to use them for long hard case helps by storing your pair safely at all times. Take your sunglasses to a professional if unable to change the lenses. You do not want to destroy your sunglasses a few months after purchasing them. Always store your sunglasses in a locked drawer if not in use. Avoid leaving the pair where kids can reach with ease. BeiLan Wireless Bluetooth Sunglasses will keep your eyes safe from glare and damage by UV rays of the sun and keep you entertained at the same time. With the sunglasses, you’ll get to listen to all your favorite music when carrying out different activities outdoors. You’ll also be able to take calls hands-free when using them. The sunglasses will always brighten your days and keep you in a lively mood. 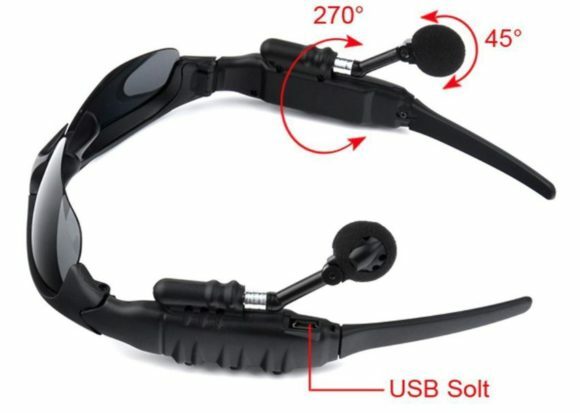 Click here if you want to learn more about BeiLan Wireless Bluetooth Sunglasses. If you have more questions and concerns about this glasses, feel free to comment it below.